The Glastonbury Festival is a music icon in the UK, and tickets sell out early. People from all over the world congregate for the festival, many purchasing their tickets months ahead of time – which, by the way – you must do if you intend to attend. For you lucky losers who did not purchase your tickets in time for the Glastonbury Festival 2015, here are some reasons to be glad you missed out. 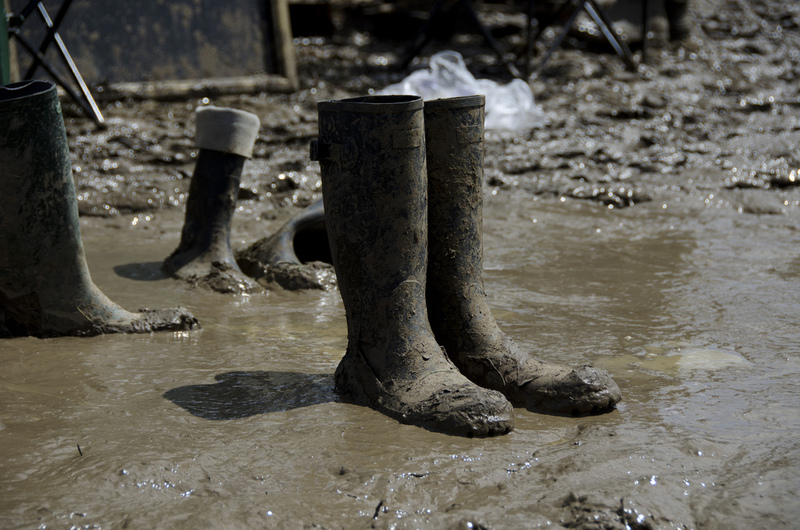 Face it – the weather at the Glastonbury Festival is notoriously moody. In fact, weather anywhere in the UK is moody, and when you are planning days of exposure, you are at the mercy of Mother Nature. 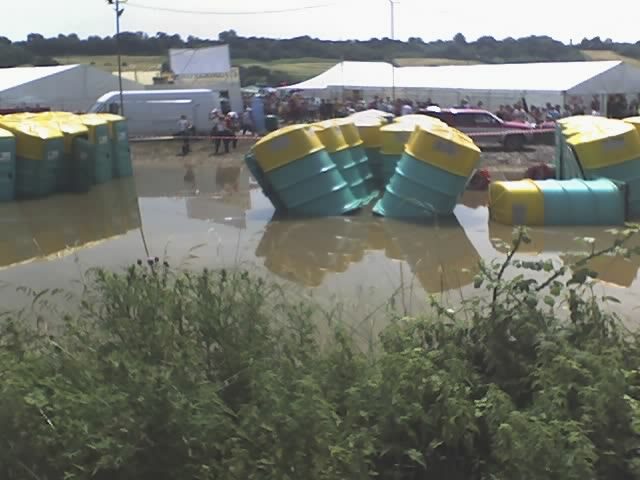 Think of it this way – your tent and camping equipment is snug and dry in the attic, while your friends’ tents are half submerged in mud in the pouring rain. Those poor saps who were waving their tickets in your face last month are now huddled under umbrellas, and do not have a dry piece of clothing to their names. You, on the other hand, are sitting snug and dry at home. And the music? Well, remember last year when there was an electrical storm? Yeah, they had to cut power to the stage, and there was no music for an hour or so. Of course, the sun may be shining for the Festival. Wouldn’t that be great? Sorry you have to miss the unrelenting glare of direct sun for hours at a time, with no relief and no shelter. Sure, your tent may offer some shade, but few tents are air conditioned. Is yours? Probably not. Tents are hotter than Hades, and stuffy to boot. Ah, what the Americans call Porta-Potties. The facilities at Glastonbury Festival are – unavoidable. Take your own tissue, because they are sure to run out of it. And, take your own hand sanitizer. Maybe take your own Wet-Wipes so you can clean your hands properly. Oh, yes, and do your best to avoid the people who, under the influence of – something – mistake the liquid around the loos as a swimming pool. Just think, you are at home, watching the performances on TV, dry, and with a private bathroom within easy walking distance. You might have to wait for one of the kids to finish in the bathroom, but it is nothing like the queues at the Festival. You don’t have to wait in line for food, either. Just go to the kitchen, and put together a sandwich. And just think, you sandwich is not soggy from being in an ice chest. Plus, when you get ready to go to bed, you just go to bed. 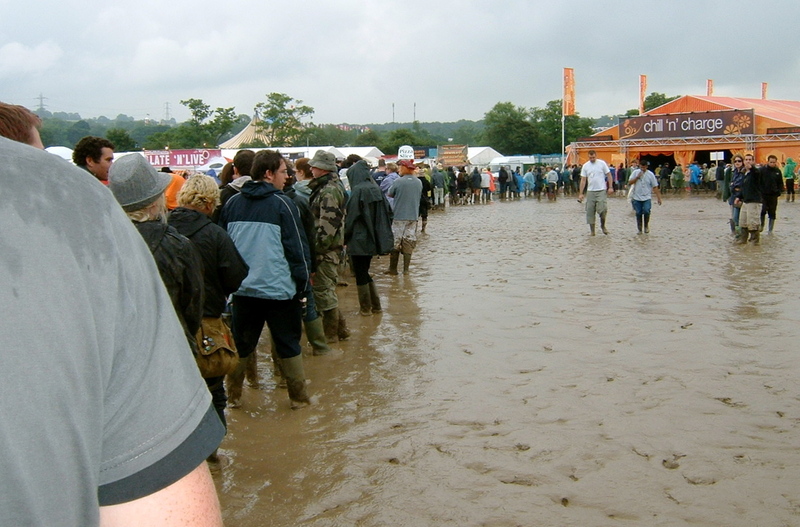 You do not have to wait in line just to get to your accommodation around Glastonbury. I was 14 when Woodstock was held in the U.S., and was so disappointed that I was not allowed to attend. Now, a “few” years later, when I see the pictures of Woodstock participants, I – well – I STILL wish I had been there.